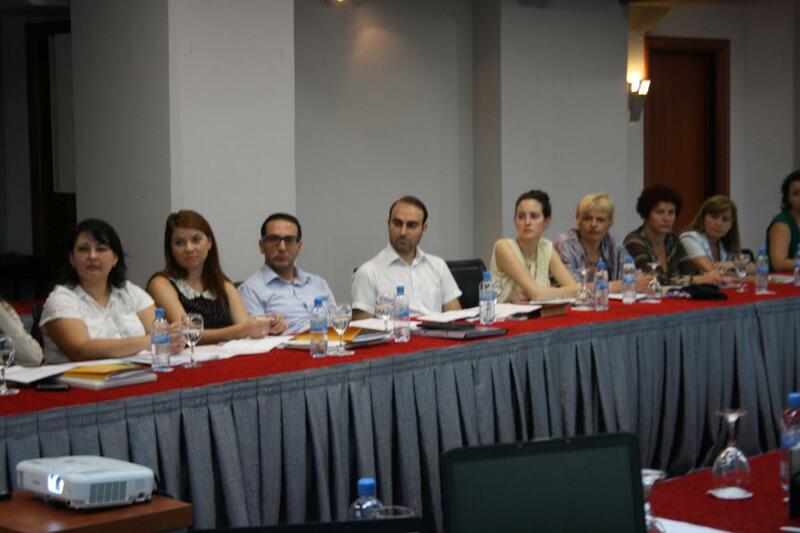 A workshop on Territorial Attractiveness, organized within the project “Assessing Territorial Attractiveness in SEE” (Attract SEE) brought together three NALAS Task Forces in Skopje, Macedonia, from 2-4 September 2014. Around 30 experts from NALAS Task Forces in Urban Planning, Solid Waste and Water Management and Sustainable Tourism learned about the concept of territorial attractiveness and the methodology for developing territorial quality and attractiveness report, designed within the Attract SEE project. "Attractiveness implies the capacity of a place to attract and retain subjects (and objects) from other places", emphasized Mr.Boran Ivanoski, NALAS Project Manager for the Attract SEE project. "The common framework for analysis of territorial capital developed within the project includes: environmental, anthropic, socio-cultural, economic/human and institutional capital". 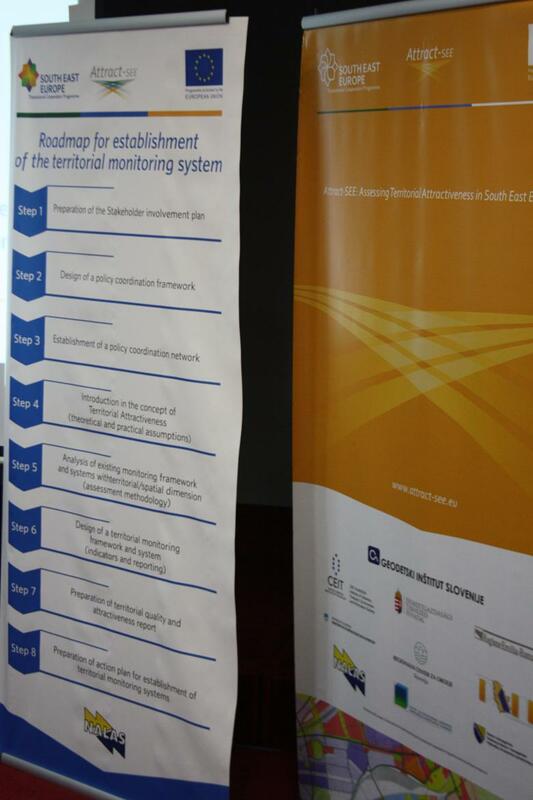 The workshop explored how the existing territorial monitoring systems could be analysed and how to develop a framework for common territorial monitoring system. Discussed were the specific indicators for territorial attractiveness, as well as data gathering, creation and cartographic presentation of those indicators. Mr.Leon Kobetic presented the Slovenian case of territorial attractiveness report on local level, while Mr. Andras Guty from Hungary discussed the establishment of a policy coordination network and framework for territorial attractiveness, as well as development of stakeholder involvement plans in the territory. The aim of the project “Assessing Territorial Attractiveness in SEE”, that is to be concluded by the end of September 2014, was to establish a framework concept as well as tools useful for policy makers to enhance the quality of development decisions. The results of the project are to be used by policy/decision makers in improving their cooperation and networking at the South East Europe scale, in view to reinforce the role of territorial knowledge in promoting cohesion and growth in South East Europe. The project resulted with a Common territorial monitoring framework, Transnational as well as National/regional territorial quality and attractiveness reports, Policy coordination process handbook as well as that enabled creation and/or strengthening permanent stakeholder networks coordinating different policies' goals, objectives and implementation measures. For more information about the Attract SEE project: www.attract-see.eu.